You are visiting Hanoi or you are planing to go to Hanoi, so what to wear in Hanoi Vietnam in summer, autumn or winter... that you should do? I think you are interested in Hanoi weather on my website. From August to November (weather in Hanoi in November), the weather in Hanoi is autumn and then from December to March of next year, Hanoi is in winter and then is spring (but is not expressed explicitly). From April to July is summer. For each season, we used a different kind of costume. 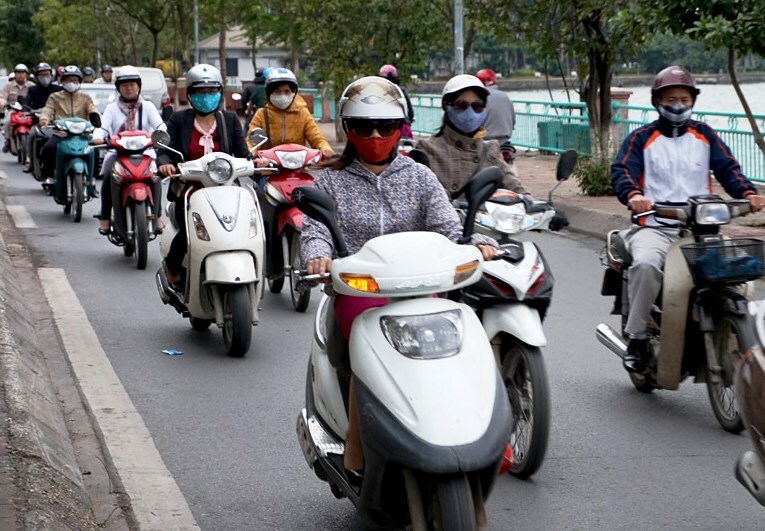 You also know that, the weather in Hanoi is very different to Saigon. The weather in Hanoi is very different from weather in Saigon. If Ho Chi Minh City has just two seasons (rainy season and sunny season, no winter) so Hanoi has four seasons. "What should I wear in Hanoi"? If in summer, we usually wear thin and airy clothes, so in winter we will use the warm and thick clothes. 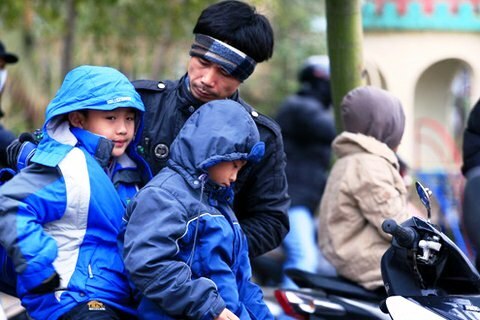 In mid-winter (as December and January or February), Hanoi weather will have severe and damaging cold. So we must wear jacket and wrapped the watertight scarfs. 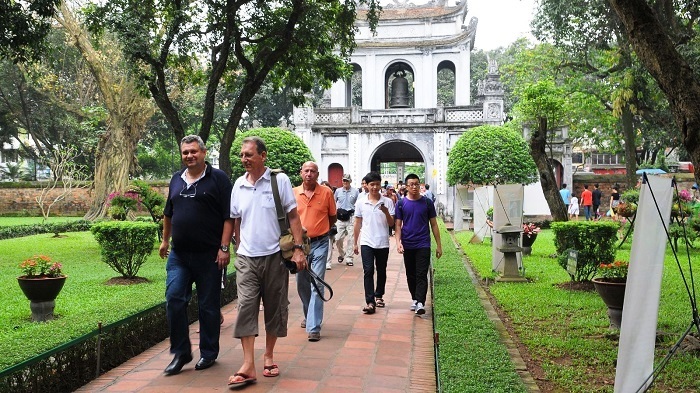 Therefore, if you visit Hanoi in summer and autumn, you should wear the shorts and a T-shirt or shirt pulls. But in winter, some days you need to wear the warm coat, windbreaker, wind jacket, sweater or other warm clothes... But I see many foreigner travelers still wear sweatshirts and shorts in winter in Hanoi and they still go to Halong Bay to bathing. 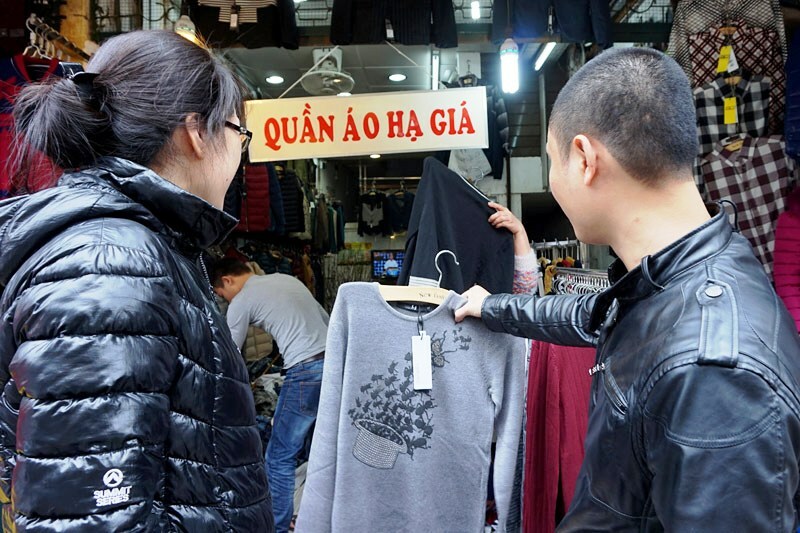 During the Hanoi winter season, we sell a lot of warm clothes in the shops in every street in Hanoi and you do not need to bring warm clothes to Hanoi. You can buy a nice wind jacket with 20$ or even 15$ in Hang Dao street in the center of Hanoi Old Quarter.